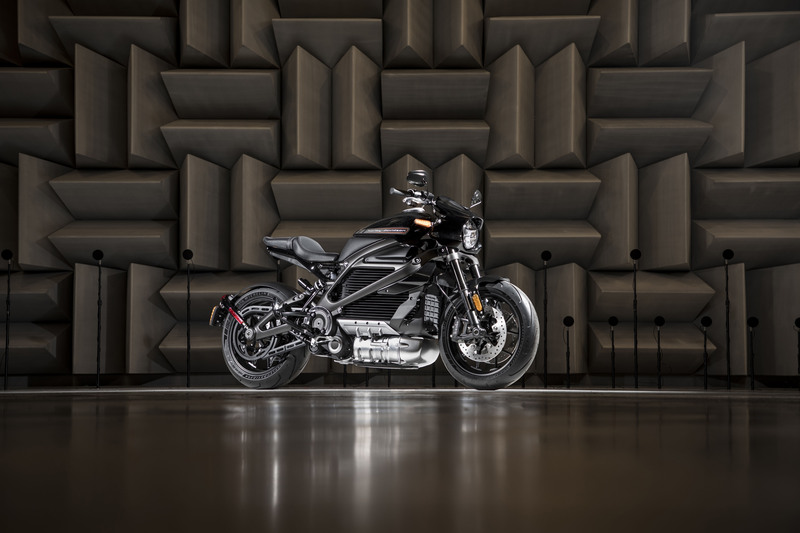 Harley-Davidson smartly used the Consumer Electronics Show 2019 as its launch point for the 2020 LiveWire. No, the LiveWire isn’t much of a secret anymore, but at least we’re finally getting more details about the machine H-D is putting a lot of faith into – price and range being the major talking points people want to know about. Of course, no sooner did this information come out that critics and early adopters alike took to the internet to spew their love or hate. Interestingly, Harley also unveiled two electric concepts at CES. While the concepts don’t yet have a name, our own Dennis Chung has given them the clever titles of Concept 1 and Concept 2. 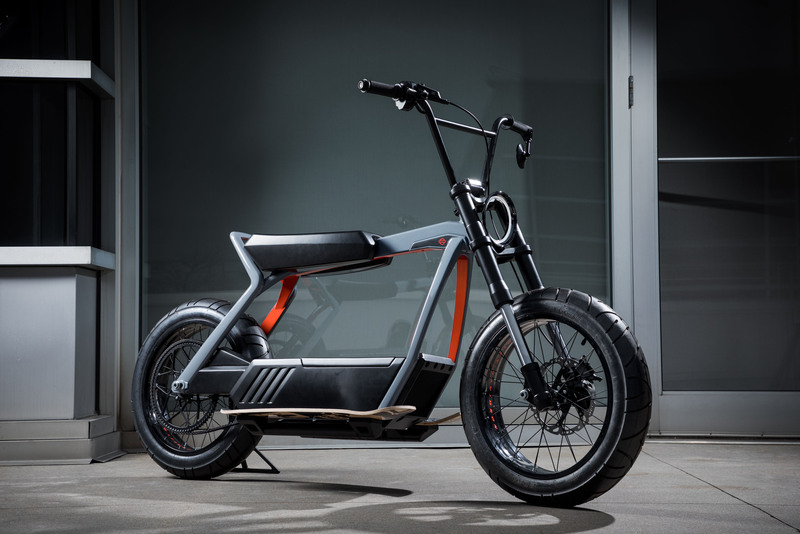 The former looks like an electric mountain bike, while the latter goes in a completely different direction for The Motor Company – an urban utility scooter. Since everyone has their opinions – especially on the internet – it’s only fitting that I use this space to give you my thoughts about Harley’s three electrics. They’re not all bad, either. In fact, they’re mostly good. So without further ado, let’s jump right in. It’s no secret Harley’s base is only getting older… and slowly dying off. That’s life. 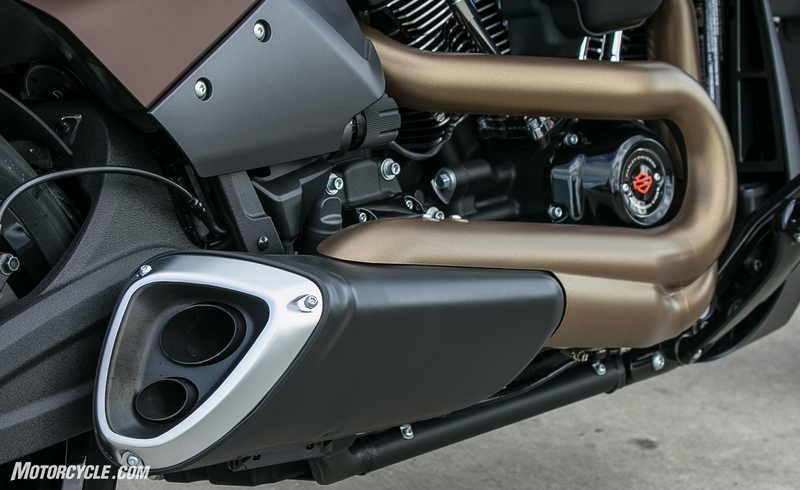 However, H-D has been criticized heavily for not adapting to this change earlier. Sure, the Street series is a start, but those machines haven’t been accepted quite like they hoped. 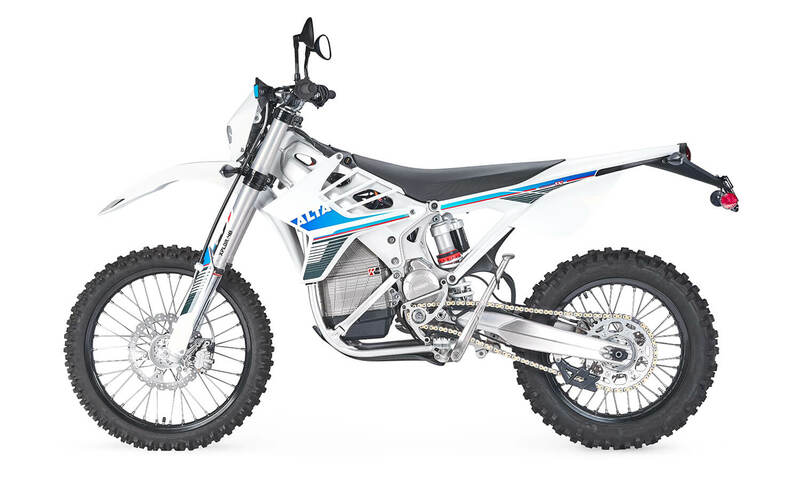 However, for a brand so steeped in internal combustion tradition to embrace electric motorcycles is exciting. We’ve long wondered what would be possible in the electric space if or when a major manufacturer decided to put the resources into it. However, we never thought Harley-Davidson would be the one to lead the charge. Despite the naysayers, the fact remains H-D still sells more motorcycles than anyone else (small-displacement scooters for the Asian market notwithstanding). Channeling Harley’s resources into electrics will hopefully accelerate e-bike growth and encourage other big names to join the fray. If there’s one thing a Harley-Davidson is known for it’s the signature V-Twin rumble. The company even tried (and failed) to trademark that distinctive V-Twin barble. 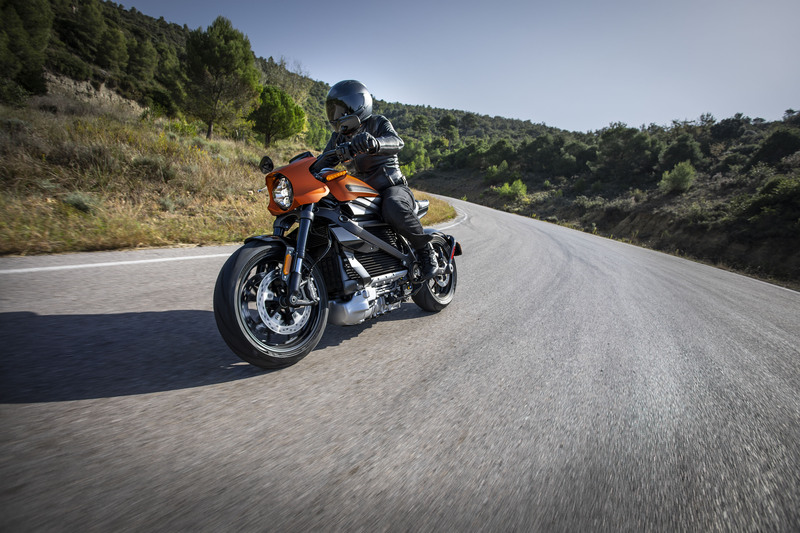 Clearly, the noise a motorcycle makes is a big emotional draw for riders, and the lack thereof is one of the biggest negatives critics of electrics point to. 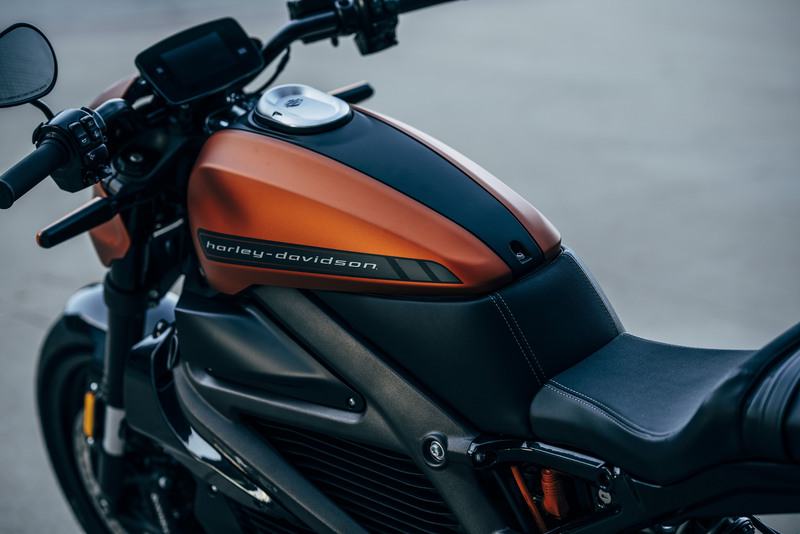 It only makes sense, then, for Harley to claim its LiveWire will have a signature sound. I’m guessing it might be a belt tensioner letting out a high-pitch squeal upon deceleration. Whatever it is, it better sound futuristic! Let’s address the elephant in the room head-on. Thirty thousand dollars for the LiveWire is entirely too much money. Harleys have historically had a reputation for being expensive, and this isn’t helping the image. I know new tech demands a high price – which will eventually drop as the tech matures – but the motorcycle industry, and electrics specifically, is not in a place to be demanding top dollar to get people to join the movement. It might have worked for Elon Musk, but this is no Tesla. Okay, $30,000 may have been easier to swallow if 300-mile range were also possible. But 110? Now you’re really asking a lot. Companies like Zero already offer models capable of well-exceeding 110 miles for a fraction of the cost, and while the two companies are vastly different, Zero has become the benchmark due to its staying power. There’s no doubt this number will only get bigger with time, but in the arena of public perception, this is not good. 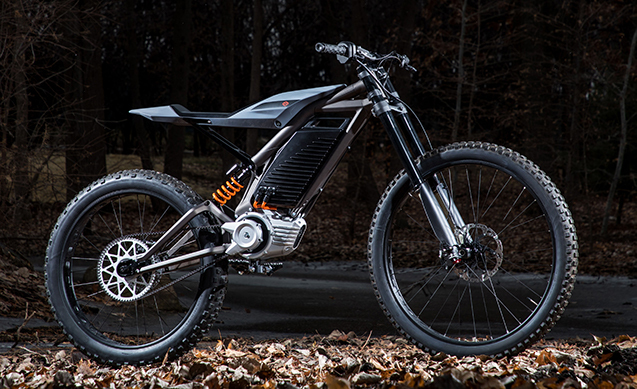 Like: An E-bike with an IMU! I’m glad the LiveWire will be equipped with ABS and traction control. I’m even happier both systems will rely on an inertial measurement unit to operate correctly. IMUs used to be the territory only high-class sportbikes played in, and their effectiveness is probably better suited to conditions everyday riders will experience on a machine like the LiveWire. Speaking of public perception, the quick turnaround from investing in Alta to walking away also doesn’t look good (although the public will likely forget about this in due time). 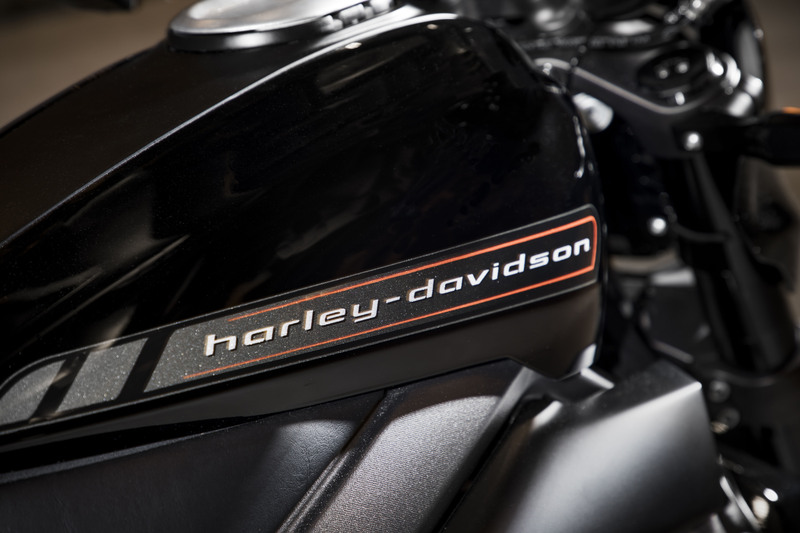 Alta was seemingly on the rise, and Harley’s investment presented a big boost for both companies. Now, on the outside anyway, it looks as though Harley simply got the information and resources it needed and then left Alta high and dry – ultimately leaving Alta no choice but to shut its doors for good for suspicious reasons. Both companies have been tight lipped about the circumstances around this relationship, but if, in a few years time, we see a Harley electric with a battery pack or motor resembling Alta’s eyebrows will certainly be raised. 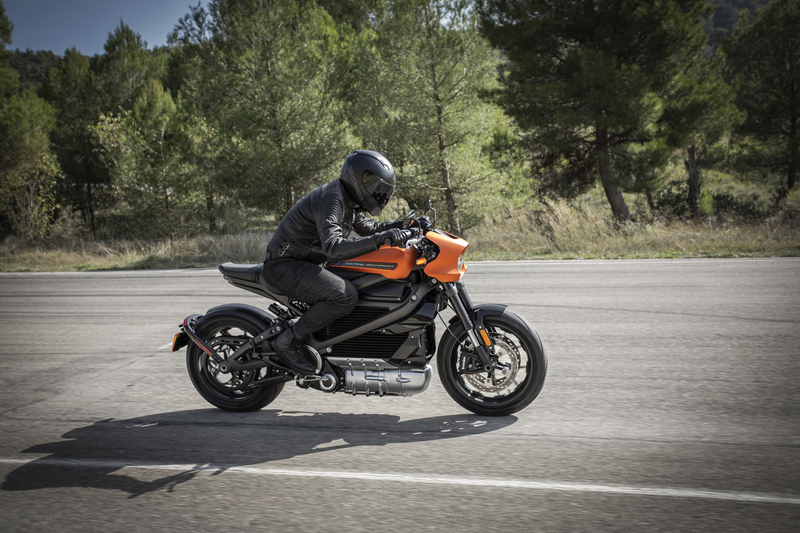 Maybe it’s me, but I expect an electric motorcycle to be cutting edge, and the H-D Connect feature the LiveWire will come with is appropriate to me. We’ve all got smartphones, and within it we likely have a bunch of apps. Why not add one for your motorcycle? There’s no reason why our transportation and our phones have to be separate. Through the app an owner can see how much charge their LiveWire has (especially handy if you’ve left the bike to recharge and you want to know its status), and even track it via GPS if someone tries to take off with it. While H-D hasn’t specifically said if this is possible, it would be especially cool if future software updates can be delivered over the air and/or through your phone. As much as I like the Concept 2 scooter, I can’t say I’m a big fan of Concept 1. Don’t get me wrong; it looks cool and seems rugged, but there are already big players in the electric mountain bike game. Since Concept 1 doesn’t have pedals, it’ll only be useful as a downhill bike. As such, I’m curious what H-D is going to bring to this segment and how consumers are going to react. Will the people stick with the established players or give this household name from another segment a try? I admit it – The Concept 2 scooter thing is really growing on me. I could see myself zipping around town on it, getting a few groceries, or running some errands. To me, it’s a perfect city commuter/errand runner, especially if it can keep up with traffic. It’s a stretch, but I could also see it being an alternative for Bird or Lime scooters, assuming Harley figures out an attractive pricing structure to entice city dwellers. Most of all, I just think it looks really cool.